Apple iOS | Mandar Apte - UI, UX, Logo, Symbol, Brand Identity, Graphic, Web & Animation Film Designer from Mumbai, Maharashtra, India. - Page 2 | Mandar Apte - UI, UX, Logo, Symbol, Brand Identity, Graphic, Web & Animation Film Designer from Mumbai, Maharashtra, India. 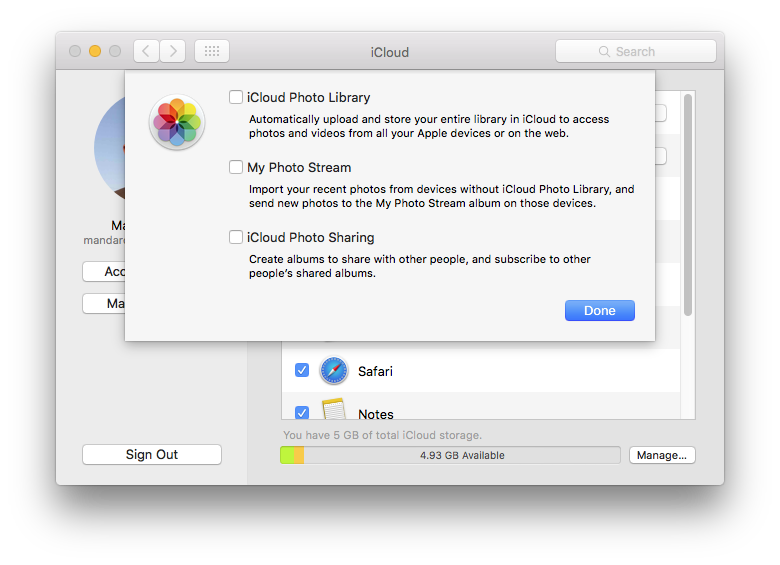 I have jot down few points to check why My Photo Stream is not working in your iOS Device & syncing Photos across iOS & OSX devices. I will list down steps to secure your macOS & iOS Wi-Fi Network. Step 01: First things first, Update you Macintosh, iPhone, iPad, iPod touch & even AirPort Express, Airport Extreme base stations for latest software using Mac App Store. Wi-Fi network name is case sensitive. Choose a unique name for your network and that isn’t shared by other nearby networks. If your SSID isn’t unique, Wi-Fi devices will have trouble identifying your network. This could cause network device to fail to automatically connect to your network, or to connect to other networks sharing the same SSID. Here is situation in your Xcode project that you want to call method from another class swift file to your original class of swift file. Let’s call your original swift class file ‘FirstViewController’ which has ‘UIViewController’ as super class. Second swift that you want to call function from we will assume that it has ‘SecondViewController’ as class name & it has ‘UIViewController’ as super class. Battery life is the amount of time your device runs before it needs to be recharged. Battery lifespan is the amount of time your battery lasts until it needs to be replaced. Apple software updates often include advanced energy-saving technologies, so always make sure your device is running with the latest version of iOS, OS X, or watchOS. Avoid extreme ambient temperatures: Your device is designed to perform well in a wide range of ambient temperatures, with 62° to 72° F (16° to 22° C) as the ideal comfort zone. Avoid exposing your device to ambient temperatures higher than 95° F (35° C), which can permanently damage battery capacity. 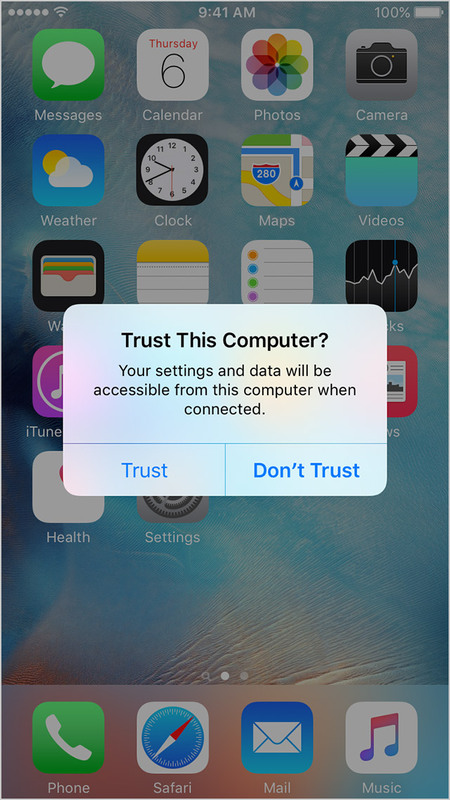 Background: When you connect your iPhone, iPad, or iPod touch to a computer first time an alert asks whether you want to trust this computer or not. 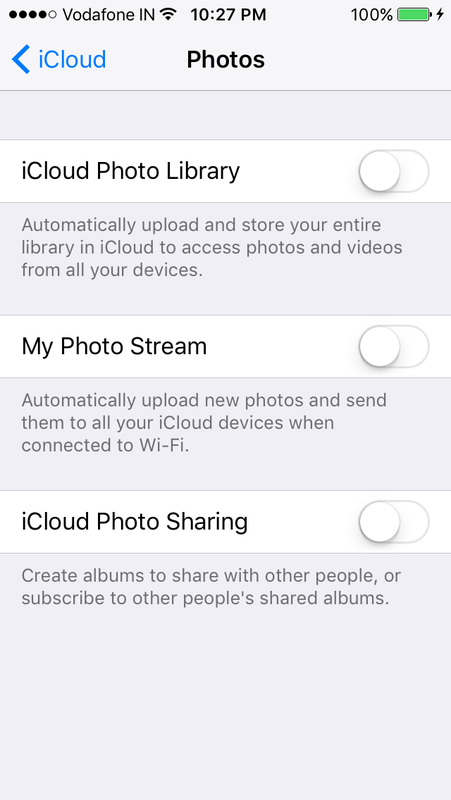 Trusted computers can sync with your iOS device, create backups, and access your device’s photos, videos, contacts, and other content. These computers remain trusted until you change device privacy settings or erase your iOS device. If you choose not to trust a computer, you block its access to content on your device. You’ll see the trust alert every time that you connect your iOS device to that computer. Apple iOS deleted apps reappear, keeps coming back or keeps reinstalling even if you have deleted them previously from your iPhone, iPad and iPod touch, Here is how to fix this. It seems Apple iTunes App Store having problem for users with iOS devices including iPhone, iPad and iPod touch. Symptoms: User deletes purchased or free app from their own iPhone, iPad or iPod touch but after few minutes same apps reinstalls / reappear on home screen. Assumption: I assume your iOS device is connected to the internet. First things first: Backup your iOS device using iTunes on your Macintosh. Solution 01: This solution will work 100% of the time.